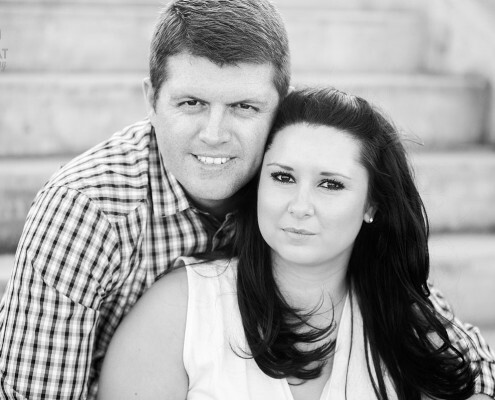 We would love to be the perfect match for your engagement portraits or couples photography. If you love the captivating warm light at dusk, in the great outdoors, then you’ll love our photography. We’re just as happy though to photograph you wherever takes your fancy, anywhere special and meaningful to you. Makeup artistry is also offered to enhance your images even further, for a flawless finish, so there’s absolutely no regrets. We’ll make it work, we’ll make your images beautiful. Whether you’ve been together a long time, or just a little while. Whether your journey together has been a breeze or been a bit rough. Your relationship is unique and beautiful and should be celebrated.